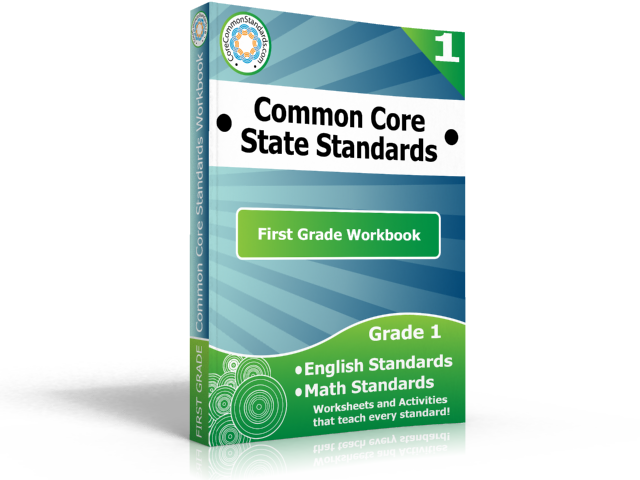 Is your state implementing Common Core State Standards this year?? The First Grade Common Core Workbook! This book is the largest collection of resources for implementing CCSS in First Grade!! and activity sheets that support CCSS in First Grade! Wow! Hey, Kindergarten teachers! There is a book for your grade level, too!! You can download a sample copy to see for yourself how fantastic this resource is! or get a huge discount for multiple downloads! 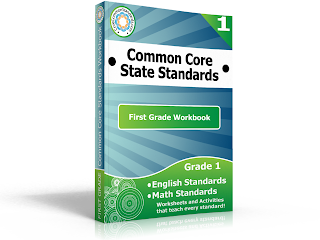 While you are there, you can pick up a set of free First Grade Common Core posters! !